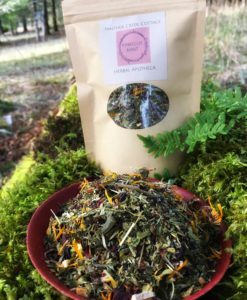 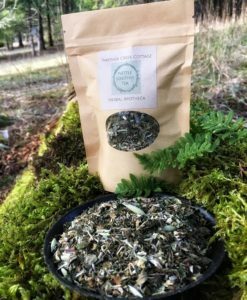 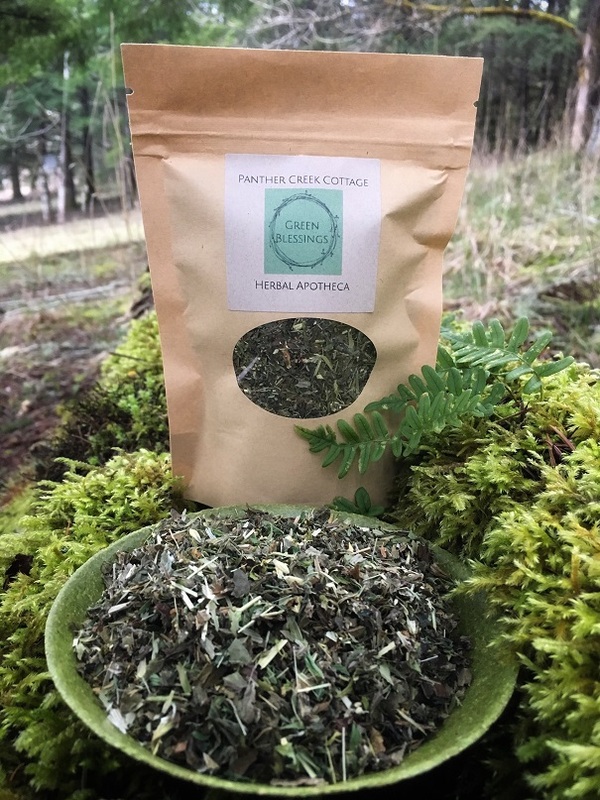 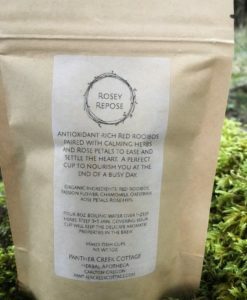 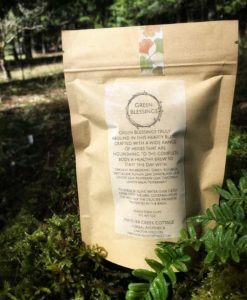 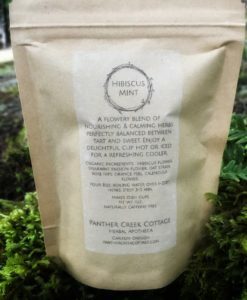 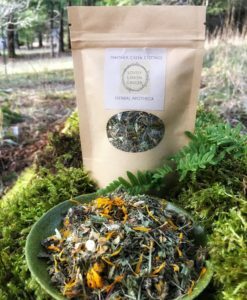 Green Blessings truly abound in this hearty blend of organic herbs. 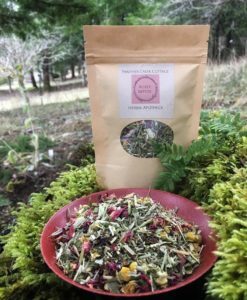 Featuring unfermented Green Rooibos rich in antioxidants, trace minerals, and nutrients. 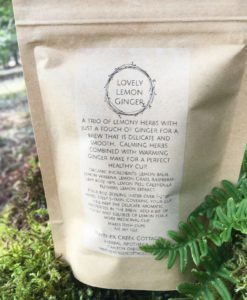 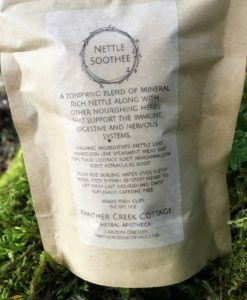 Nettle leaf, Alfalfa leaf, Raspberry leaf, Dandelion leaf, Lemon Balm elevate the nutrient profile of this blend to nourish the whole body. Gingko leaf supports healthy brain function and peppermint enlivens the senses. 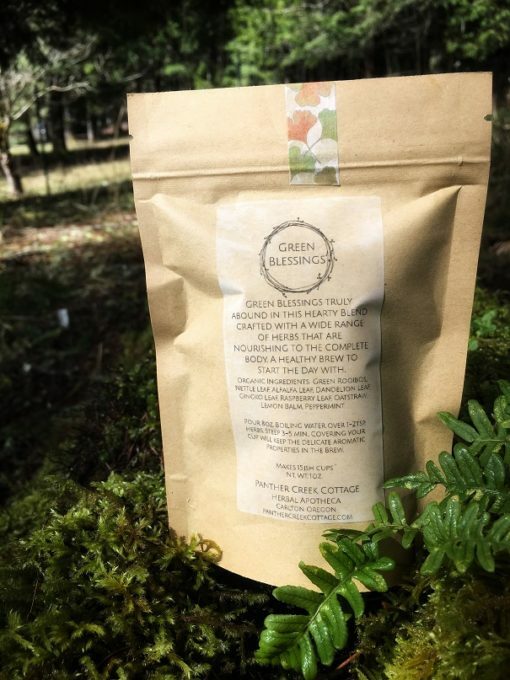 Green Blessings is the perfect health conscious brew to start your day. Happy Green Blessings! 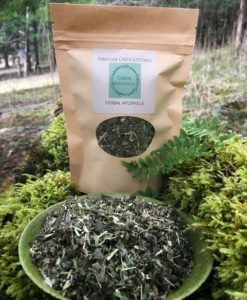 This information is for educational purposes only, not intended to diagnose, treat, cure, or prevent any disease, and has not been evaluated by the Food and Drug administration.